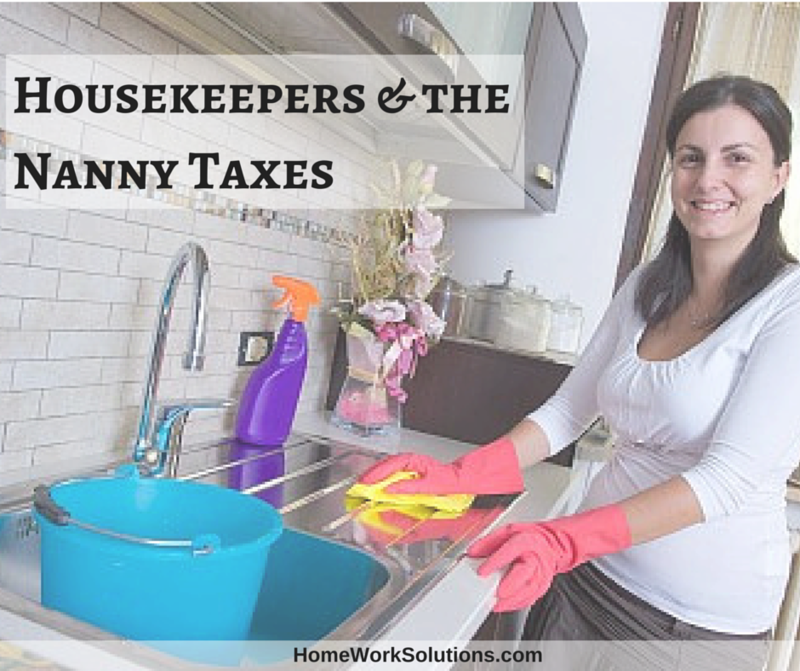 Confused about how nanny taxes affect the taxes you pay on your housekeeper’s wages? 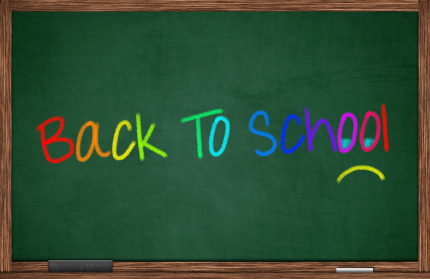 In honor every mom who appeciates extra help keeping the home in order, we thought we’d clear up some common misconceptions surrounding an employer’s tax obligations on their housekeeper’s wages. Do you have a regular person who comes to your home to provide housekeeping, maid or cleaning services? Do you know that this individual is probably your employee under common law and the Internal Revenue Code?